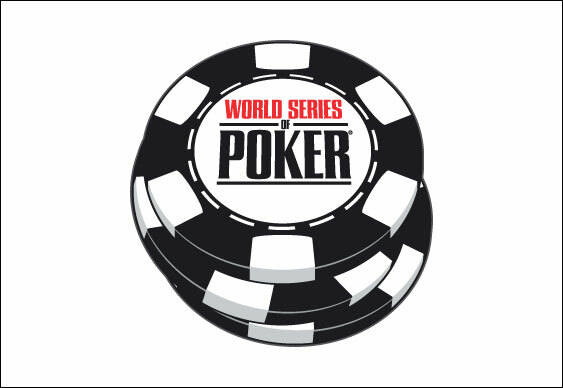 A dealer at the WSOP hit the floor last night, much to the concern of those inside the Rio. The rumour mill went into overdrive during one of the evening's side events when a dealer looked to have been struck and knocked to the floor while in the middle of their duties. The incident quickly spread through the community with some wondering if the casino employee had been beaten up by a player. After much speculation the WSOP organisers were able to confirm that the dealer wasn't beaten up, however, they had suffered a seizure at the table which meant they had to be taken away and treated. According to Chad Holloway on the casino floor, the dealer had a pre-existing medical condition and had an adverse reaction during the game which caused the seizure. @Ray_Henson @RemkoMedia We've been told no beat up. Apparently dealer w/ preexisting condition had seizure while dealing & paramedics came. Fortunately, paramedics were on the scene quickly and they are now making a full recovery.